Annabelle Comes Home hits cinemas on June 28, 2019. Following the Marvel path, The Conjuring universe has grown steadily over the last six years through both, the increasing returns that most films in the franchise have delivered and in stature through the critical acclaim that the first two Conjuring movies received. Now five movies in, the franchise is showing no signs of slowing down with a third Conjuring film already set for 2020. But before that, we’re getting another Annabelle movie. And this one promises to be much different than its predecessors. 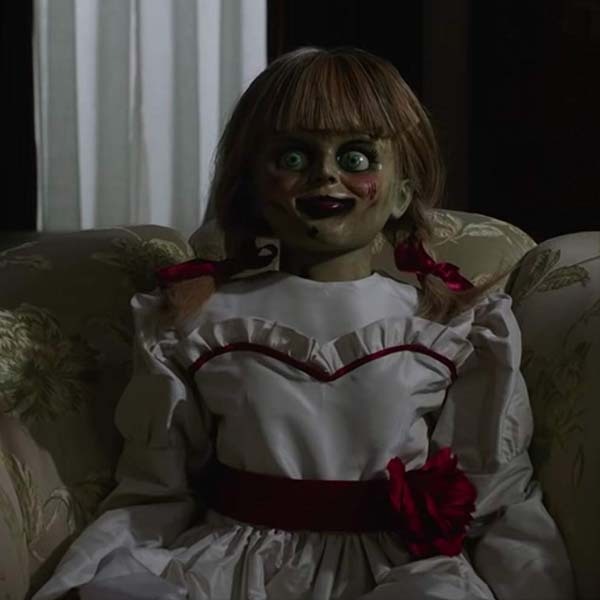 Annabelle Comes Home, which will serve as the sixth film in the Conjuring franchise and the third Annabelle film, does not take the prequel route like Annabelle: Creation did. Unlike the first Annabelle, which was widely panned for being a rudderless and aimless production, this film shifts the focus directly towards the Warren family – the paranormal investigators played by Patrick Wilson and Vera Farmiga who served as the protagonists of the first two Conjuring films. 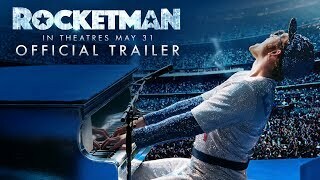 The first trailer, which came out recently, sprinkles a handful of jump-scares throughout its two and a half minute runtime and the film more or less appears to centre on an artefact room where the Warrens keep the demonic doll. However, soon enough the doll begins turning up in strange places and much to the surprise of the Warrens, so do the other artefacts. The weight of this is felt by the Warren’s 10-year-old daughter, Judy, and her friends who seem to be at the centre of the latest Conjuring film. By all accounts, Annabelle Comes Home seems like a much more small-scale film as compared to its predecessors which were much more expansive in scope. And though the Warrens are back, they don’t seem to have a central role in the film in the same way as their daughter does. This is promising because it means that perhaps this time the focus will be on a tightly-constructed narrative, which is where horror films work best. 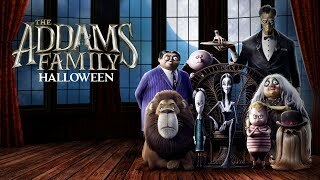 As evidenced by the trailer, it’s perhaps also safe to assume that this film won’t just be about the titular doll but will also focus on some of the other haunted artefacts in the Warren family’s possession which, if anything, may provide the producers with a few more ideas for some future spin-offs. In the context of this film though, it will undoubtedly add to the scares. This is something that producer James Wan has confirmed when he essentially described the film as being Night at the Museum with an evil doll because of the various haunted artefacts that will be activated in the film. The good thing is that Annabelle Comes Home seems to channel all the elements that have made the Conjuring franchise such a big success, which provides the viewer with something to look forward to. 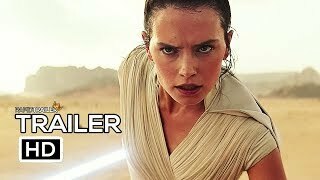 After straying away from the central narrative and focusing on aimless origin stories, the franchise seems to have finally learned its lesson. With Annabelle Comes Home, the focus seems to have been shifted back towards the scares and, in a blatant but smart bit of fan-service, the filmmakers have brought back two of the franchise’s most beloved characters, even if it’s in a supporting capacity. That said, only time will tell if the latest installment in the Annabelle saga matches up to the Conjuring movies, which at present, stand head and shoulders above the other films in the franchise.